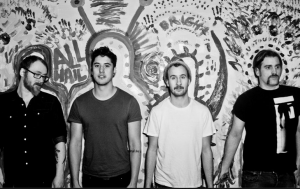 And So I Watch You From Afar (ASIWYFA) have announced a headline show at The Olympia Theatre on June 19th. The band will release a new album titled “Heir” on May 4th. The Olympia Theatre show is one the only two shows that ASIWYFA will play this year on the island of Ireland.